Phi Phi Island is known for its unique beauty, easily the most famous tourist destination in Thailand. 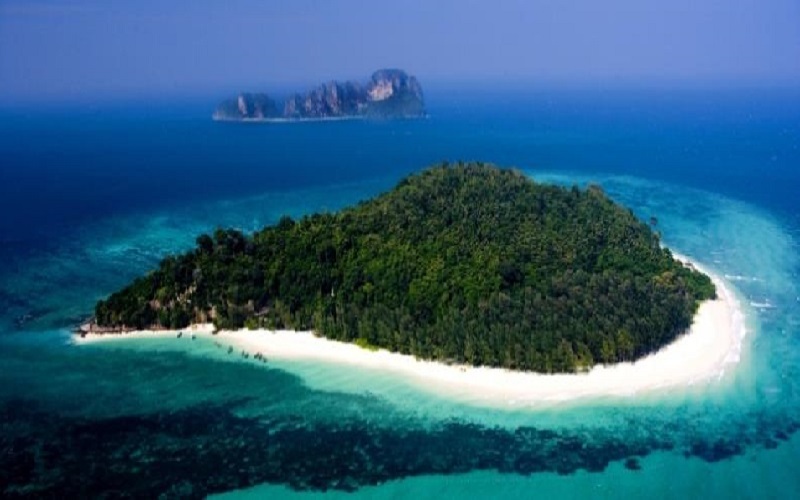 Its the perfect day trip, only 45-60 minutes by Speedboat from Phuket. 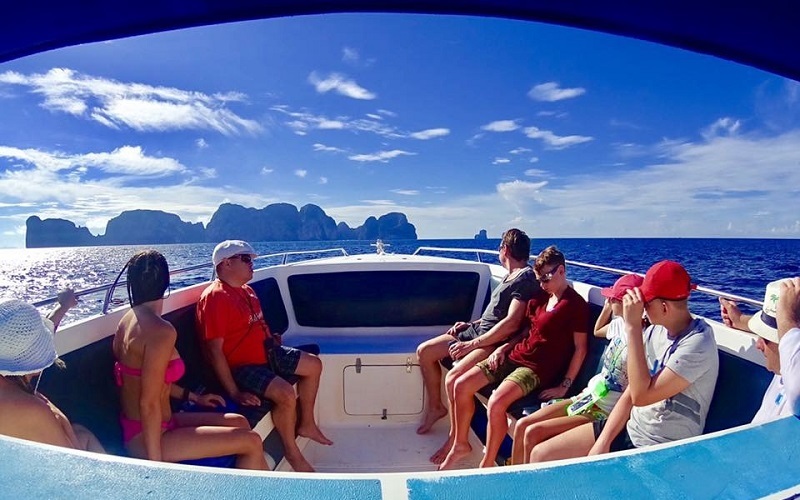 You will spend the day cruising around the islands, snorkeling with the tropical fish, relaxing on the white sand beaches and taking in the breathtaking scenery. 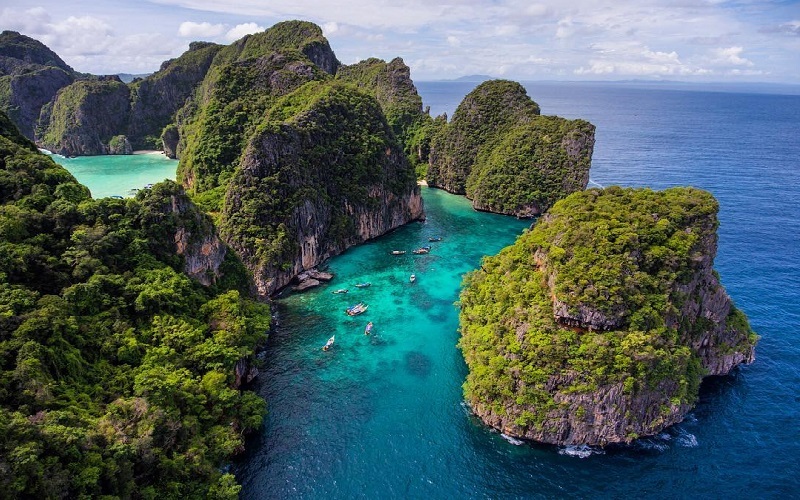 The most famous about Phi Phi is Maya Bay where the movie 'The Beach' staring Leonardo DiCaprio was filmed in 2000. 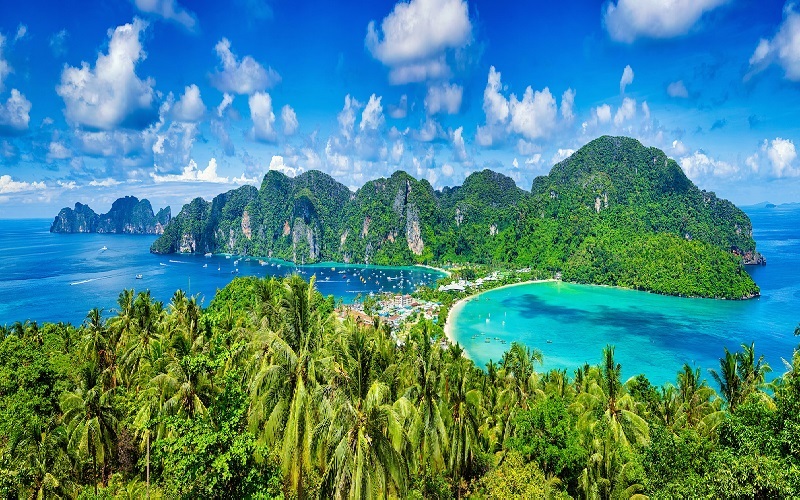 Maya Bay consists of a ring of steep limestone hills surrounding two shallow bays with crystal clear blue water. 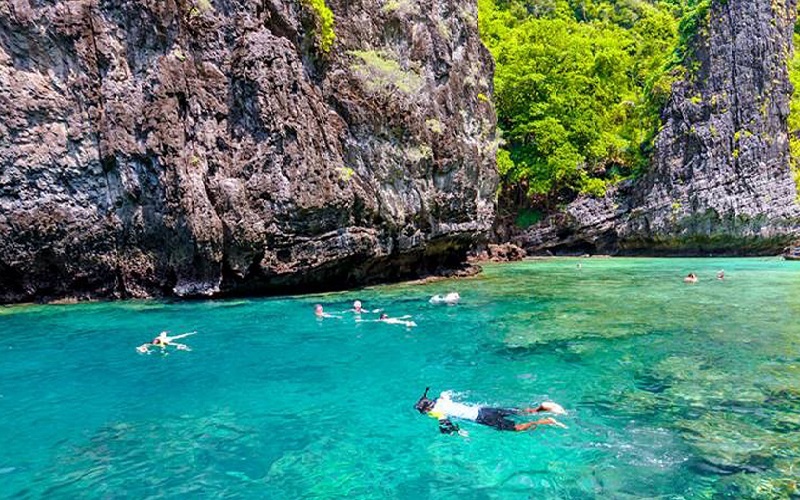 Interesting sightseeing points along the island hoping tour include Viking Cave and Monkey Beach which you can enjoy by speedboat. 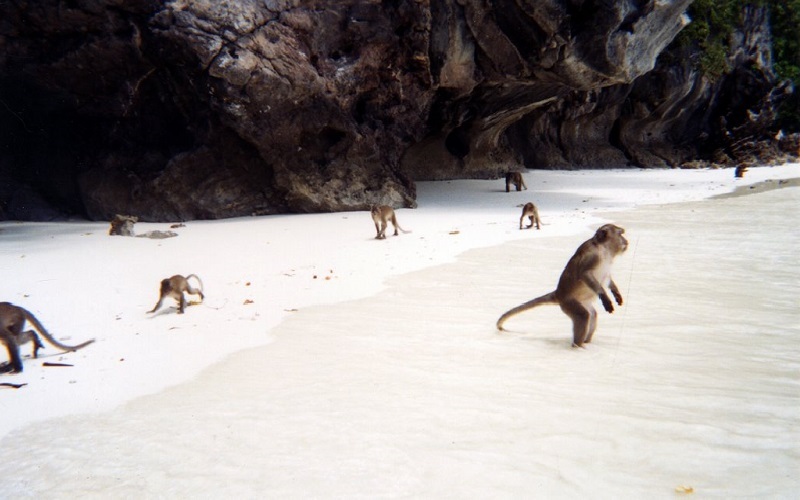 Depending on tide conditions, visitors and monkeys schedule you might be lucky enough to get up close with the monkeys. Our guides will provide bananas for feeding the monkeys. 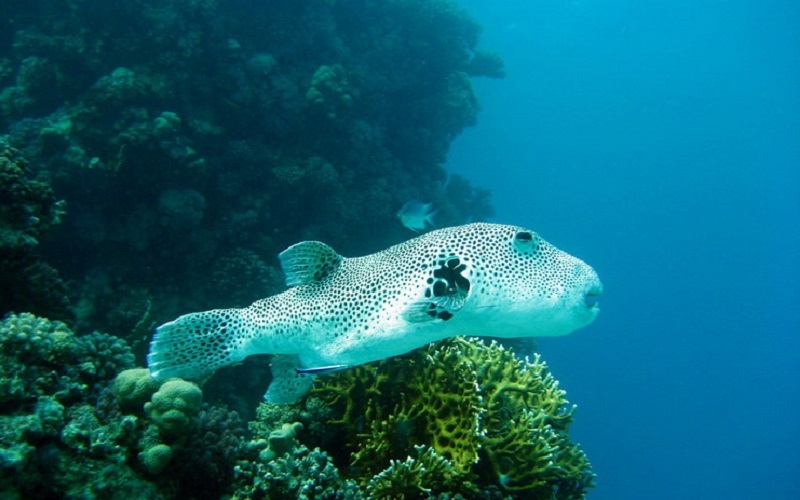 Snorkeling and Swimming will be enjoyed at Loh Samah, PiLeh Cove and on Bamboo Island. Life jackets are provided as well as snorkel equipment. 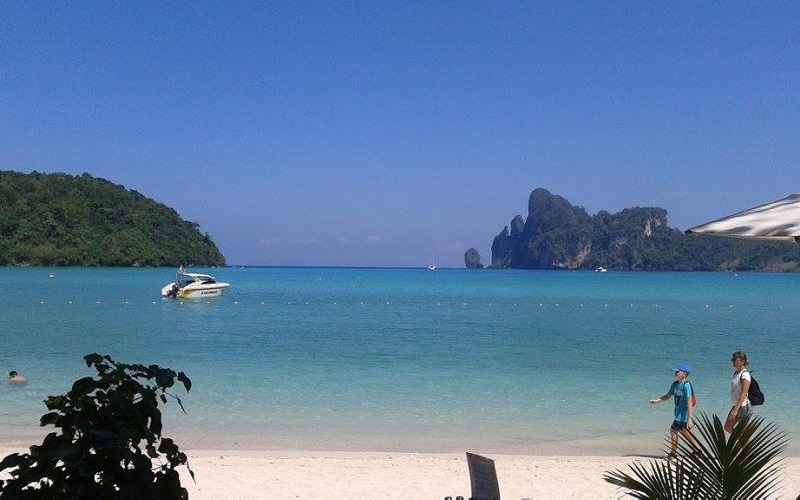 Lunch will be enjoyed at a local restaurant on Phi Phi Don. Fresh fruit, snacks and selected beverages will be served through out the entire tour. 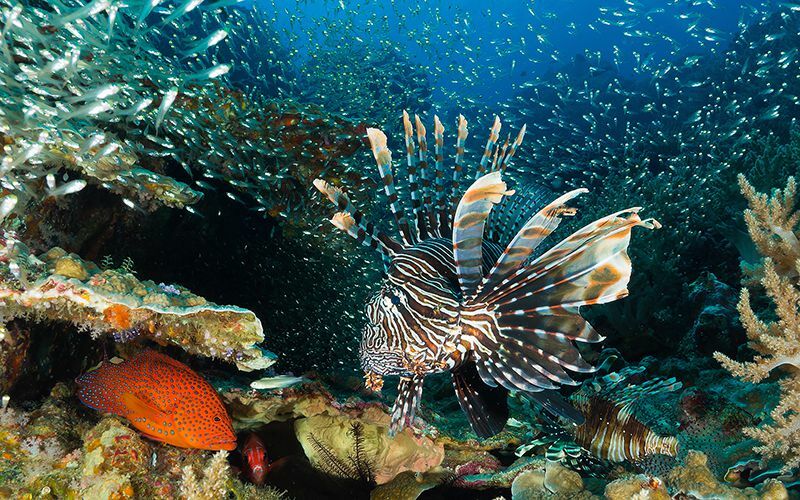 One can really work up an appetite with all the snorkeling, sightseeing and fresh ocean air. Sightseeing at Maya Bay, the beach featured in the movie "The Beach". Sightseeing at Monkey Beach and Viking Cave. 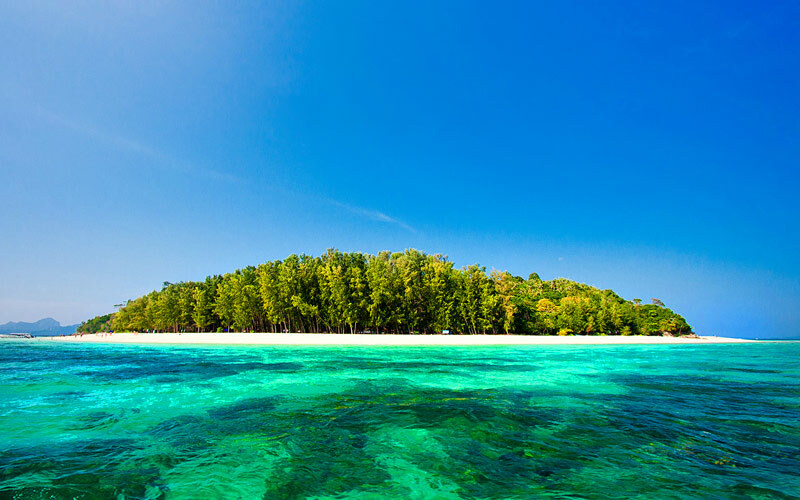 Snorkeling outside Mosquito Island in the crystal clear sea with colorful fishes over the huge Hin Klang Coral Reef. 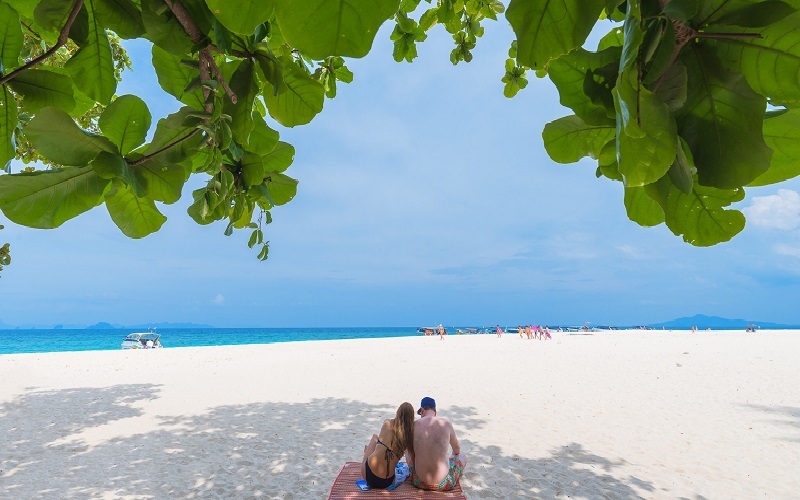 Visit Bamboo Island for relaxing on the white sandy beach.